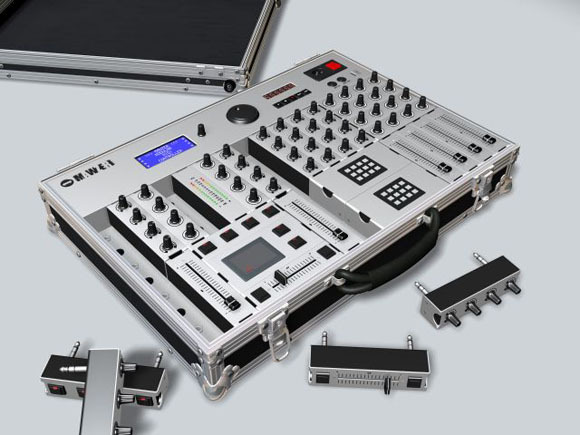 We had an early look last week at the upcoming Mawzer Control Surface, a modular box that lets you combine faders, knobs, and controls via plug-and-play modules to form whatever control box you can imagine. Prices for modules are from 25Ã¢â€šÂ¬ to 45Ã¢â€šÂ¬ HT. For more information, discussion, and a chance to influence the Mawzer development (current poll: what size should it be), check out the Mawzer forum.